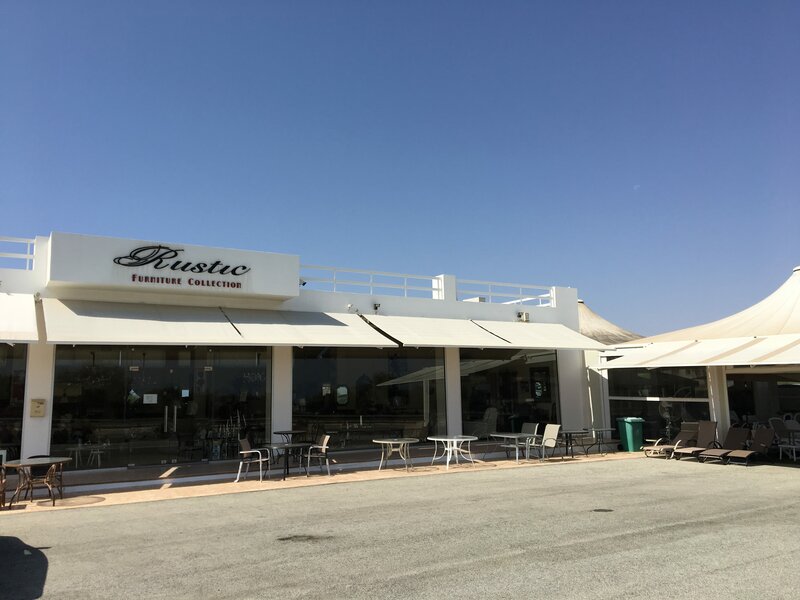 Since 1997 Rustic Furniture has been importing all types of furniture from classical to modern pieces from all over the world and distributing throughout Cyprus. Please feel free to take a stroll around our site and have a look. We look forward to seeing you in one of our showrooms very soon.